You’ve probably read that “2% a day” or “10% a week” are realistic goals. That is simply false. In the long run, these returns are difficult to implement. 2% per day means 14,000% per year. So why is 100% in 3 years realistic? 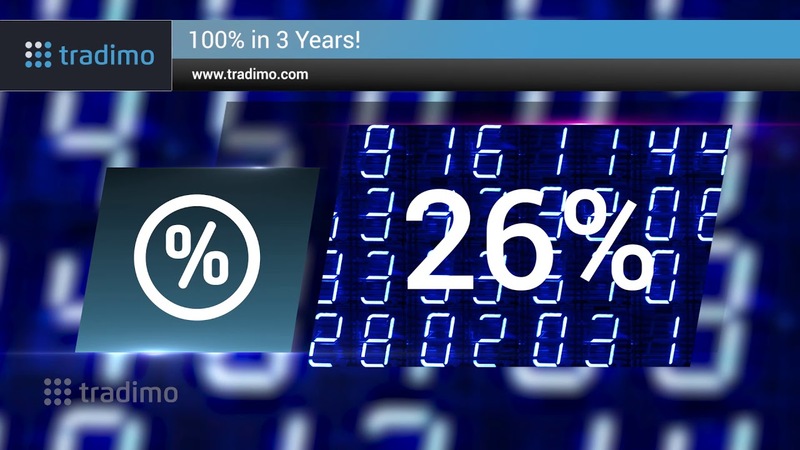 100% in a single year is 26%. So to double your money in 3 years, you have to make a return of 26% a year. Now let’s calculate the average monthly return. The result is 2%. So to achieve a return of 26% per year, you need a quite achievable 2% per month. That’s where your investing and trading strategies come in.